The term “ergonomics” is derived from two Greek words: “ergon”, meaning work and “nomoi”, meaning natural laws. Ergonomists study human capabilities in relationship to work demands. The study of Anthropometrics (human measurement) is concerned with the physical sizes and shapes of humans. Of particular interest are the differences between and among different populations (men vs. women, Northern Europeans vs. Japanese). Gian Vittorio Plazzogna was born in Treviso and graduated in architecture in Venice. Initially, an art director at the studio quadragon, opens his own studio in Treviso, dealing with product design, graphic design and architecture. Plazzognadesign is an interdisciplinary design studio with an area of design that goes into diversified sectors of product design, is mainly engaged in furniture design, as well as whole programs of modular furniture for industrial production. The product design is closely linked to the production reality of individual companies, the orientation of which is a constant stimulus along the articulated design process. Graphic design, under the signature Hogne & Platz design finds full expression in the creation of trademarks and logos, coordinated corporate image , catalogs, packaging and everything related to visual communication off-line. Architectural design embraces different realities. The starting point is always the idea of the transformation, the relationship between the new element and the existing one, the shape and function, the light and the surface. Each project is a mental journey through a careful reading of places, pre-existing, the possibility that manifests as a combination of materials and surfaces, of light and shadow, solids and voids. Interior design is aimed at the design of new buildings and renovations of existing spaces. The scope goes from the house to the private commercial public space, with styling changes aimed at resolving the specific requirements of design and construction. Arredamenti Dibiesse S.n.c. begins its adventure in 1973, in the middle of Treviso's hills. The new company is proposing itself with enthusiasm, great energy and the desire to grow. In 1973 The first kitchen, Rossella, laid the groundwork for this project and launches what will be a long history of success. In 1980 “Arredamenti Dibiesse S.n.c.” changes its name to become Dibiesse S.p.A. increasing its work and prospective. Cutting edge features models, ranging from lacquered to essence finishes goes along with a more comprehension of the market needs; the customer service becomes a commitment and the kitchen area becomes a place where experiment finishes and colours. Last year Dibiesse celebrated 40 years of activity. Smile is an elegant kitchen with essential lines that meet different needs of style and functionality, with design solutions that have emotional appeal. Doors are available in matt lacquered and in melamine finish, in wood or plain silk finish, offering a range of trendy, up-to-date colors. The pantographed handleinterprets current styling and creates a grip profile ideal for functional, minimal, contemporary compositions: on the tall units for the plain colors, the handle develops on the full height for a balanced mix of creativity and flexibility. 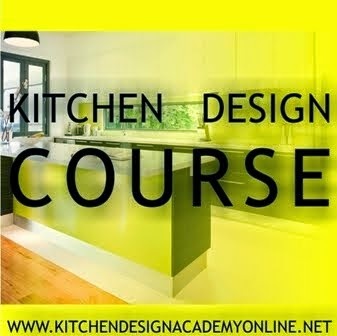 A kitchen with a young look that uses practical, functional materials to meet everyday needs. The numerous finishes and elements make it possible to freely design a layout for any environment, including the living area. 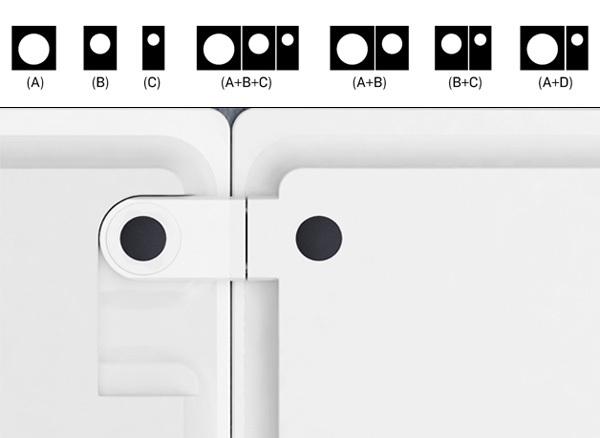 Dream proposes melamine and laminate doors in different finishes with different opening systems: external handle, Elle or Vintage handle mounted on the high profile of the door, flat or rounded grooved trim profile. The reference to the world of nature, wellness and tradition is communicated through the use of quality materials and great attention to details.Precious doors in Italian walnut have a weathering finish that enhances the spirit of long cabinetmaking and craftmanship tradition.Victoria doors matched with masonry details create tailor-made solutions that remind of the past with their classic yet elegant style, adding to the kitchen a very personalized and distinctive atmosphere. Asolo is presented in all its many faces interpreting the country kitchen through suggestions of style and atmosphere. 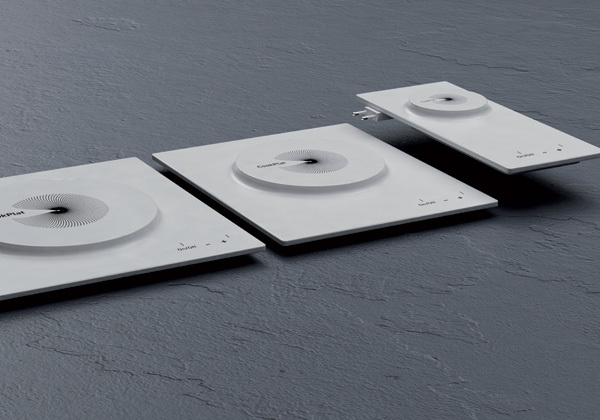 The compositions, represented in their natural habitat, they tell all the nuances of Asolo, a collection of versatile, able to interpret the uniqueness of each home world . The kitchen Asolo is characterized by an ash finish available in three variants: antiqued, to a refined style and timeless; pickled for a romantic style and rural; brushed and lacquered open pore, with earth tones for a sophisticated and elegant environment. Also available in masonry. CookPlat is conceived as a portable Pyrex vitroceramic cooker that uses magnetic induction technology. Designed to be modular, this cooker can be transported and used in just about any environment. 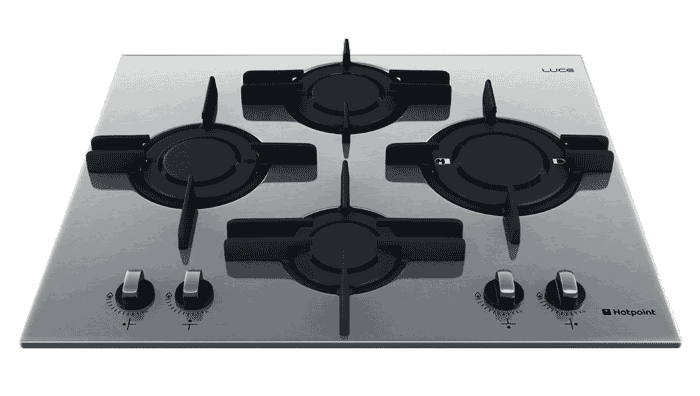 Since it is a vitroceramic hob, the cooker directly heats up the utensil via a magnetic field and doesn’t use heating resistors (radiant heat). For a layperson this means efficient cooking via less energy loss. 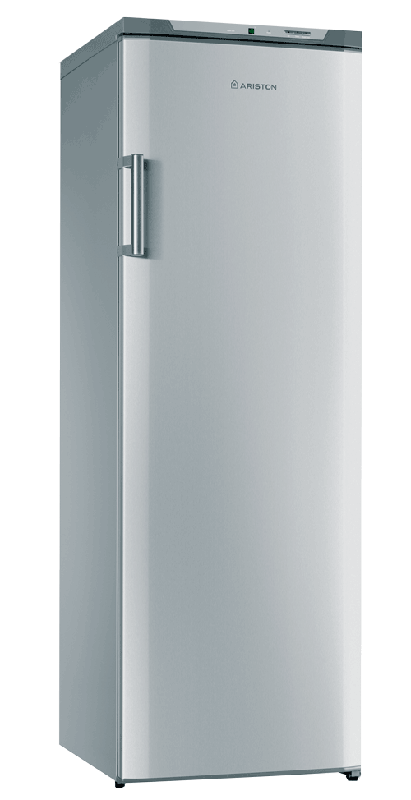 Some of the key features include being dishwasher safe, outdoor compatible, configurable modules, and the ‘capacitance touch switch’ has a longer lifetime than ordinary switches. 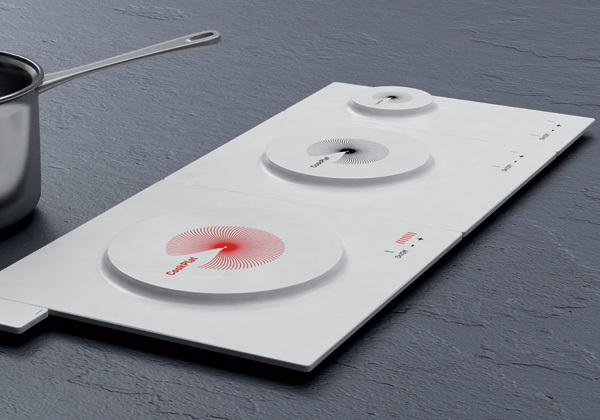 CookPlat is a 2013 Red Dot Award: Design Concept Best of Best winner. 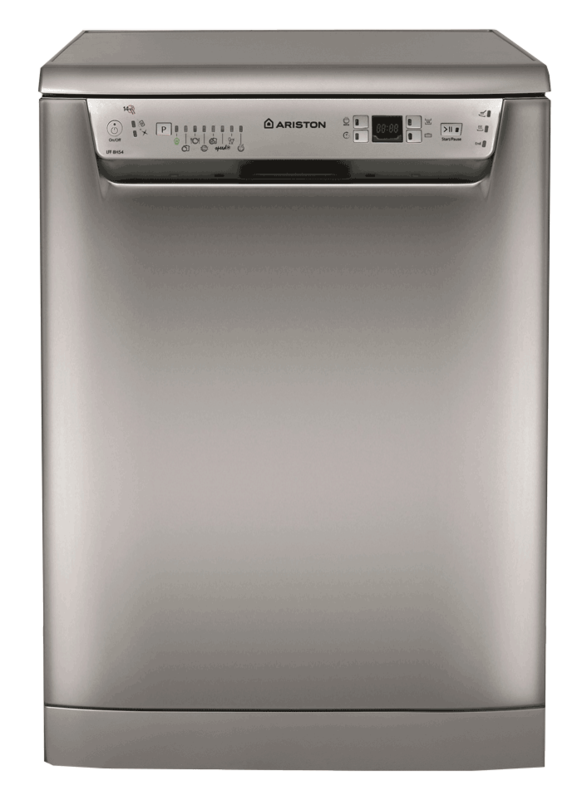 Ariston's philosphy is simple - to become part of everyday life taking Care of you, offering domestic appliances unique in Style, giving to your house a fine touch of design. 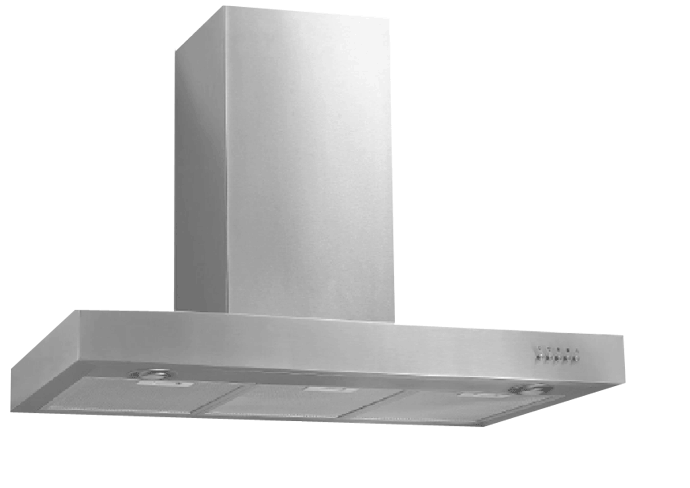 Ariston appliances are studied to guaranty Quality and Performance: they are able to work in total safety and silence in order to accommodate any need you could have. Therefore you can work, spend time with your family or even dream sweet dreams without having to worry about them. Leaving you with all the time you need to save your most precious moments. 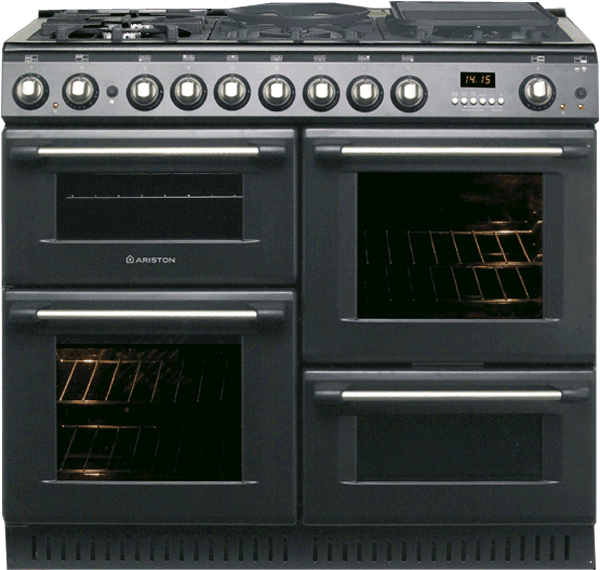 Total peace of mind, we offer a 5 year warranty on all cooking appliances and selected washing appliances. Proud partners of MasterChef Australia, we only offer the best. Ariston Appliances – where design innovation, technology and lifestyle merge effortlessly. 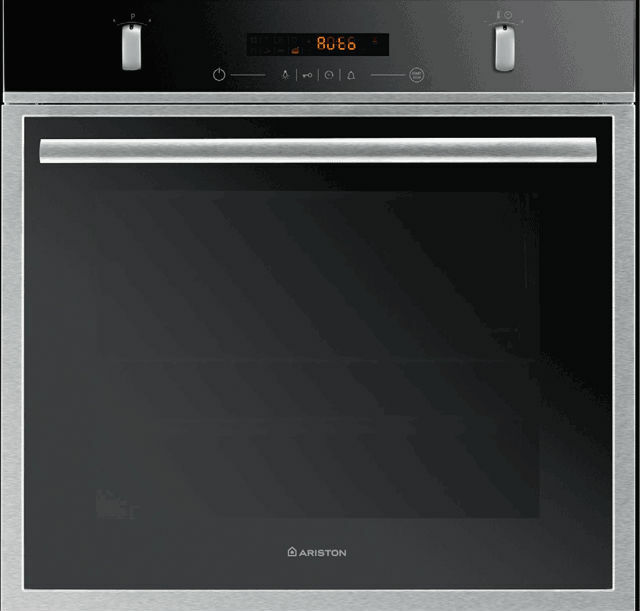 HD COOKING – Perfect cooking is easy to achieve, thanks to circulation of heat ensured by the sophisticated electronic device which manages the cooking cycles. 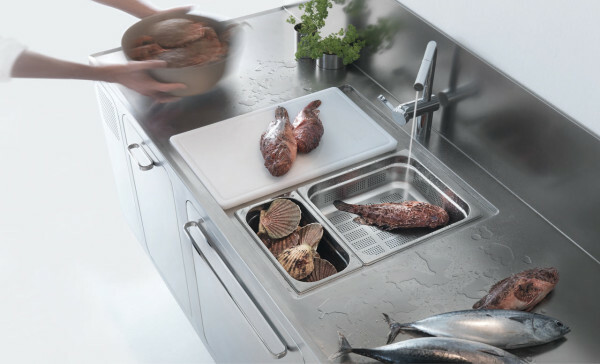 HD cooking means uniform results on every cooking level. 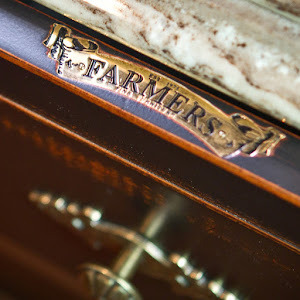 Eliminate cooking hotspots to create beautiful and evenly cooked food. OPENSPACE – With the same external dimensions as a 60cm oven, and a standard built in space the OPENSPACE offer 20% extra capacity with 81litres. 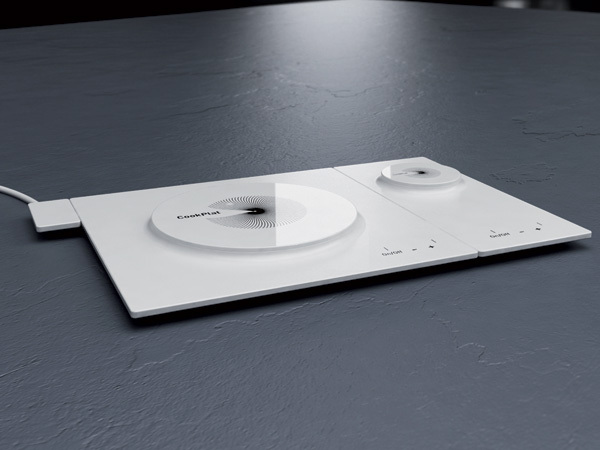 They offer 10 cooking functions, 6 of which are universal allowing everyone to become a Master Chef in the kitchen. ECO TECH – Technology by nature, Ariston always considers energy saving as a fundamental deal for environmental protection. 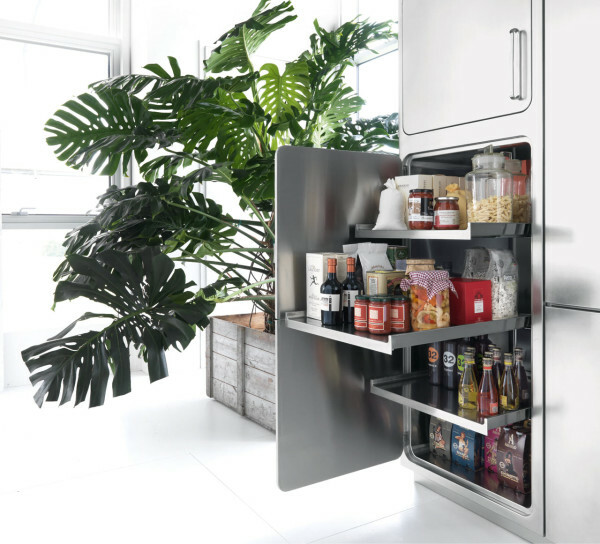 LUCE RANGE – The latest technology comes together with award winning designs and designers, for appliances that are both advanced in terms of design but also in performance both ecologically and professionally. Luce intelligently combines high quality glass and the solidity of steel to create the best in innovation and elegance. FAST CLEAN – An amazingly automatic self-cleaning cycle, which uses 500’C pyrolysis process to destroy any cooking grease or sugar residues left on the inner wall. Fast clean results make you think twice. Architect Alberto Torsello is the design brain behind Abimis kitchens, a design that will bring a chef’s kitchen to your own home. 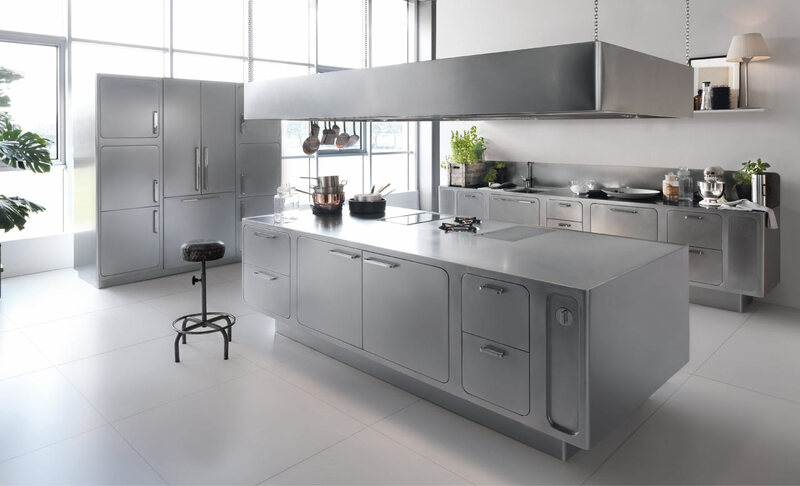 The kitchens are handmade in Italy and constructed entirely of stainless steel that’s impact resistant, meaning if you ram a stool into a lower cabinet, it won’t ding. The surface is orbitally polished to help make scratches and marks difficult for the eye to see, while also warming up the typical bright look of the shiny material. 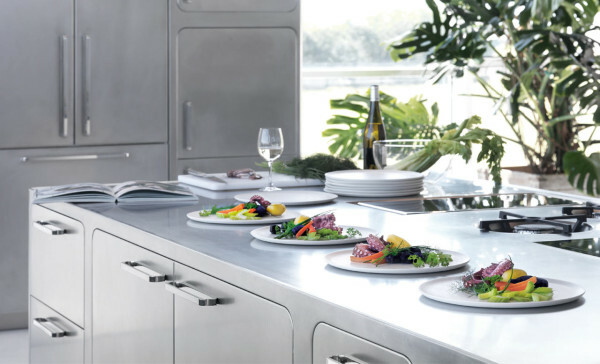 Torsello, with the help of Prisma, honed in on the five phases that every chef works through – conserving, preparing, cooking, presenting, and washing – and properly organized the kitchen to make each step efficient, just like in a professional set-up. 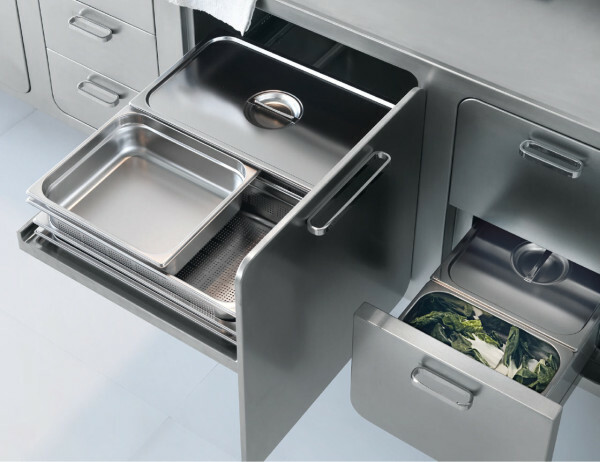 Beyond the superior function of the Abimis kitchen is the clean and sleek look of each component. Nestled in an apple grove in Sebastopol, California, the Orchard House is a rural idyll. And with the voracious design appetites of a family of gastronomically inclined clients, this concrete prefab construction is quite literally a moveable feast of a home.